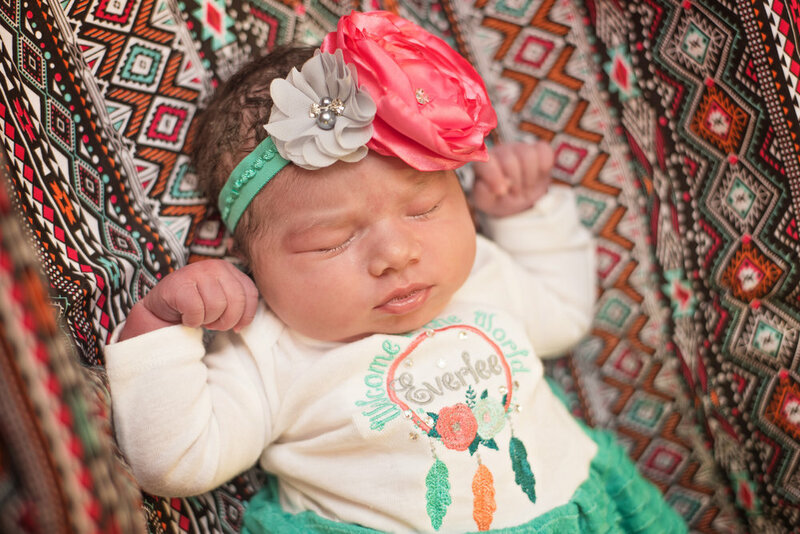 Welcome to the World, Everlee! Thank you so much, Daniel & Kristen, for hiring me for these special memories. 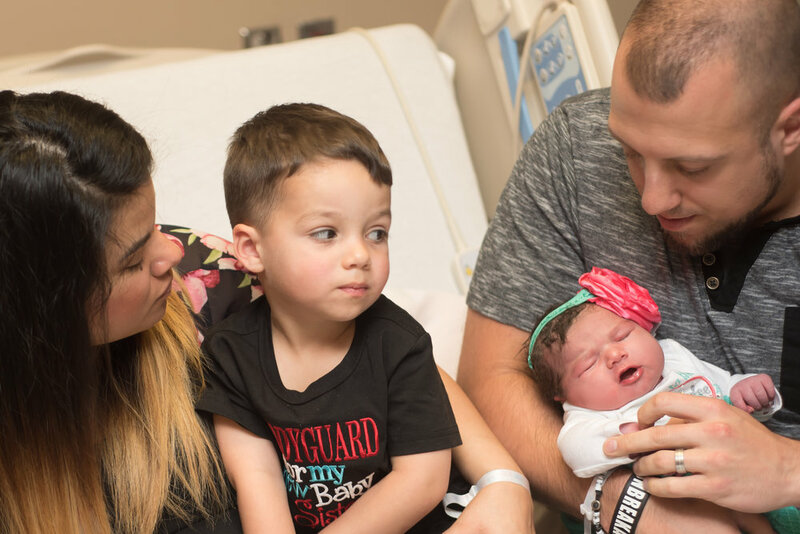 I had a great time meeting Miss Everlee, and capturing big brother Eli meeting her for the first time. You have a beautiful family, I can't wait for her newborn session next week!